Diana Bailey | Colorado Mesa Univ. Diana Bailey earned both her Associate of Science in Nursing (1980) and her Baccalaureate of Science in Nursing (1984) at Mesa State College. She went on to earn a Master’s of Science in Nursing from Walden University in 2010 and is currently pursuing a PhD in Education, also from Walden University. 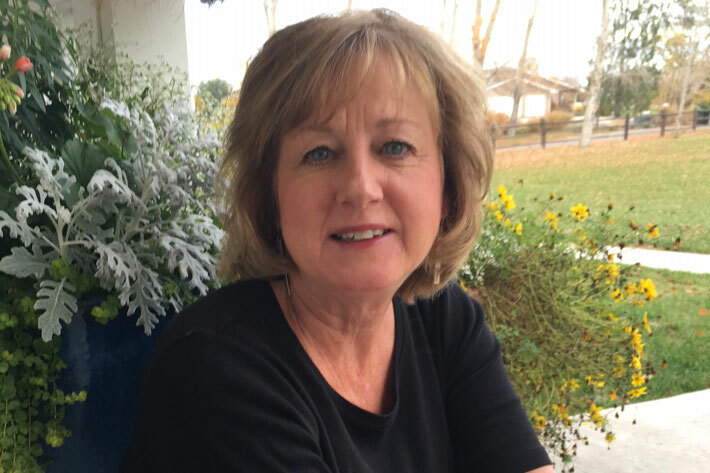 In her 36 years of being a registered nurse, Bailey has worked in a wide variety of nursing settings including medical-surgical, intensive care, emergency, school nursing and pediatrics. Bailey joined the faculty at Colorado Mesa University in 2010 and has taught health assessment, pediatrics, nursing research, transitions to professional practice and leadership. She served as BSN Program Director from 2012-2016 and RN-BSN Program Director from 2014 to present. Bailey's research interests include simulation, ethic decision making and RN-BSN education. She is married and has two grown sons. Her hobbies include gardening, hiking slot canyons in western Colorado, Utah and Arizona, traveling, playing golf, and spending time with her family and friends.